After this part, she will direct you to speak to Mr. Smith for the next test. Requirements: You must be a thief at job level 40 or higher in order to start the quest. There are 2 parts to this test. First part is to collect some items and pay a fee of 10,000z. There are 3 possible item sets you might get assigned to, see the list above. Once you give him the items and zeny, the second test will begin. In the second part, you will have to go find an NPC. Determined randomly, you might be assigned to find Aragham Junior, Hollgrehen Junior, or Antonio Junior. Read steps below for each. Simply step on the portal and choose the right password to enter. Password: Aragham never hoarded upgrade items. Once you got in, he will give you the last test you have to do for the rogue job quest. 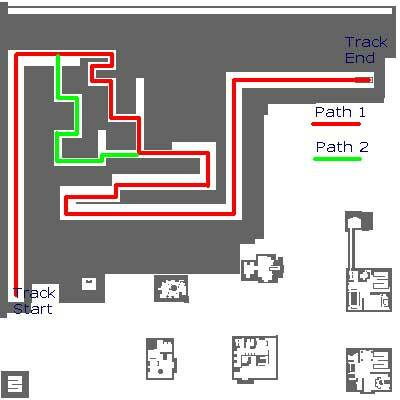 In the test, all you have to do is walk through an underground passage to the Rogue Guild. The passage is filled with monsters, you are not required to kill any of them. Just run as fast as you can to get to the exit. Password: My Father never hoarded upgrade items. Password: Antonio doesn't enjoy destroying upgrade items. Now you are back to the Rogue Guild, talk to Markie for your job change. She will give you a Gladius  if you are at job level 50, otherwise you will get a Gladius .